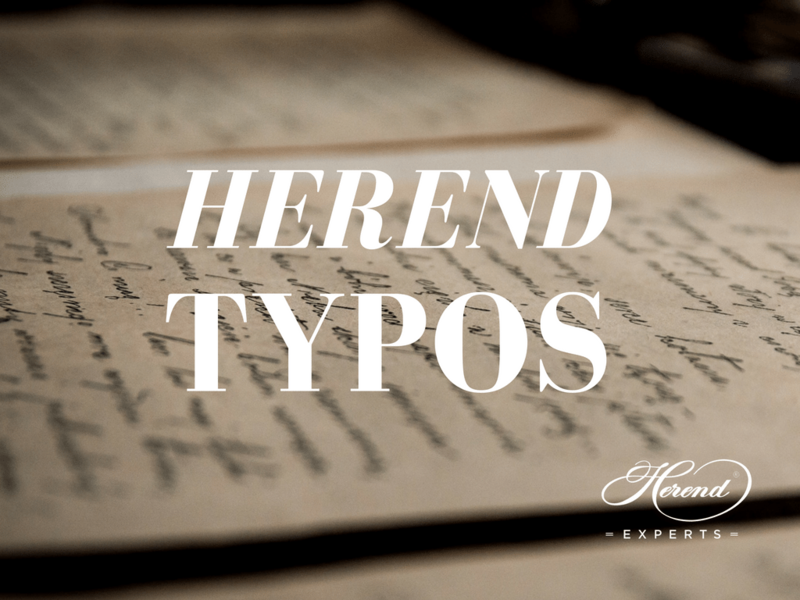 Herrend, Herand, Heren, Heremd, Hevend, and even Heeend, Heron and so on. Well, the correct form is Herend. But why? Read more! Herend Porcelain Manufactory was founded in 1826 at the village called Herend. Those days it was part of the Austro-Hungarian Monarchy. This means that the factory’s name comes from the name of the village. We also see many times a lot of times these variants: porzellan, porzelan, porcelaine, porcelana, porcelain, porslin, porselen etc. Well, some of them are correct in other languages, but we call it Herend Porcelain or Herend fine china. 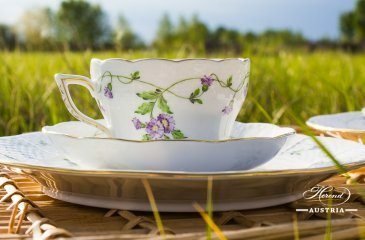 The name Herend Porcelain Manufactory comes from the fact that the company was producing Porcelain-Ware by manufacturing work method. Those days it was important to let people know that this is not a hard pottery workshop, but a porcelain manufactory. Both was hard to produce, but the Porcelain production was a much bigger secret of that time. In Hungarian it is “Porcelán”. 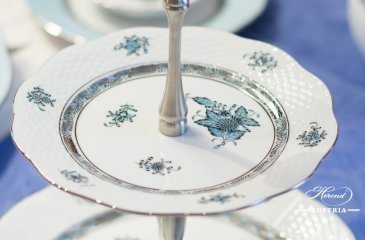 Since the foundation of Herend, the technology advancement reached all the porcelain manufacturers. Many of them changed the work style from hand-made and hand-painted items to machine painted, or sticker painted and machine formed( or made). 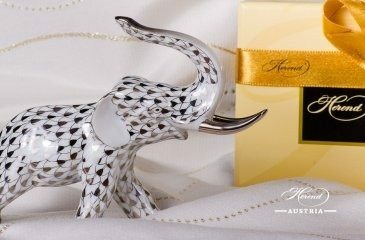 Herend had to choose between the mass production, or the hand-made luxury products. Now, it is mandatory as many of the old European porcelain houses changed to sticker paintings instead of artistic European hand-painted products. Most of the other Manufactories out of Europe do mass production by automated factory method. We also received all versions for Hungary: Hvngary, Hvmgary or Humgary. Hungary is the name of the country where the Manufactory of Herend is situated. After the First World War, Austria and Hungary separated from the Monarchy, and the city of Herend is situated at Hungary. However, at the trademark you can see Herend Hvngary is written, because of the orientation of the text. Finally, how it should be written?